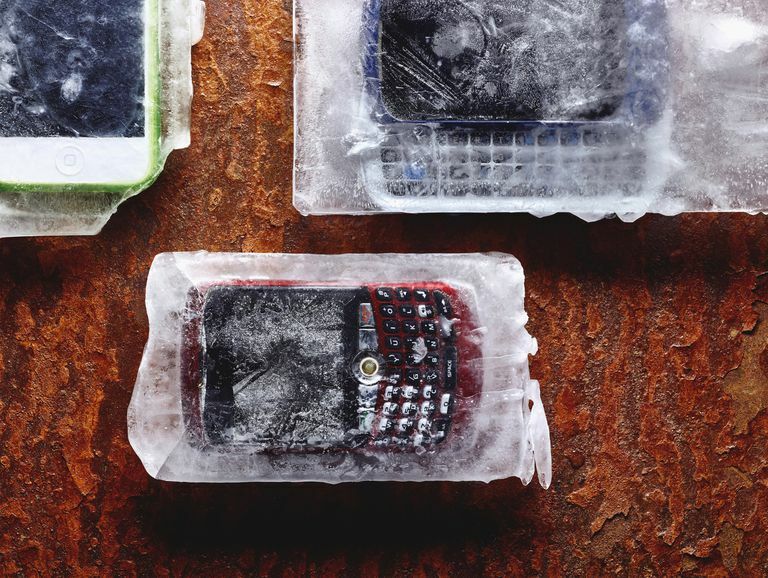 Every owner of an iPhone, iPad, or iPod has had a frozen device that needed to be restarted at least once or twice. Luckily, it's less common these days than it used to be, but that makes it even more annoying when it does happen. If you're staring at a frozen device, the question you'll be asking is "what do I do if my iPod freezes up?" The answer is simple and the same as when your computer freezes up: restart it. The answer may seem simple, but there's actually a little more to it. The exact steps you have to go through to restart a frozen iPod, iPhone, or iPad depends on which model you have. No matter what model you have, though, this article has you covered. It provides information on every model and a link to our step-by-step instructions for restarting each of them. Every iPhone used to have the same restart process, but then the iPhone 7, 8, X, and XS/XR came along. Because they each have different hardware options and features, restarting them is different, too. Every iPad model — except for the 2018 iPad Pros and newer models — uses the same restart process that older iPhones and the iPod touch do. Press a few buttons and you'll restart right away. Apple's "iPhone without the phone" is the most popular iPod model these days. It restarts just like an iPad and some older iPhones. Each version of the portable and powerful iPod nano has looked very different, which means restarting each one is slightly different. (Not sure which model you have? Check out these model descriptions to find out.) That said, most of them restart using the Clickwheel. Restarting these devices usually requires pressing buttons, but one Shuffle model doesn't have any buttons at all. Combine that with the different Shuffle form factors and the restart instructions are very different for each model. With so many different models in the original iPod line, you'd think there might be a lot of different ways to restart them. Not so much: it's mostly based on the Clickwheel. With so many different iPod models that seem fairly similar to each other, knowing which you have can be tricky. Learn about each iPod model here so you can make sure to read the correct instructions.